The New Zealand Drought Index reports "extremely dry" conditions in the Nelson area, which has reportedly been parched since November 2018. However, higher humidity meant firefighters had a "good day", said John Sutton, fire and emergency regional manager on Monday. The fire continued to burn actively overnight and is still not in control. 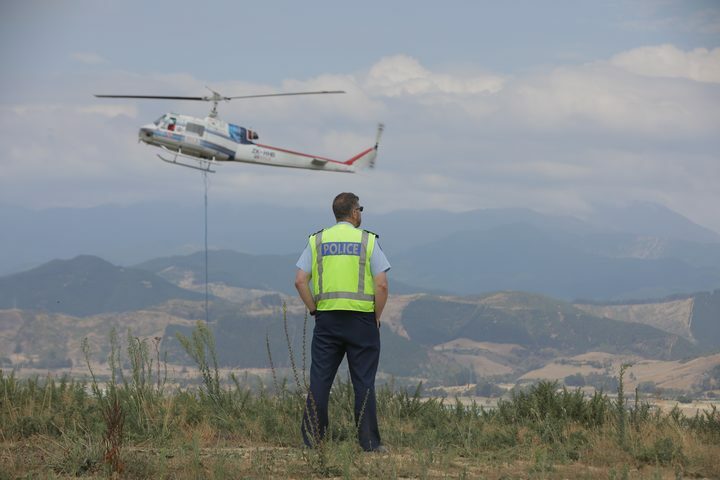 Helicopters being used to fight the fire have at times been diverted to douse other flare-ups in the region, including one on tree-covered hills bordering Nelson city which is home to about 50,000 people. "Our most significant efforts are now focused on a fire front near Wakefield which is moving slowly downslope", Fire and Emergency said. New Zealand Red Cross Communications Manager Ellie van Baaren said evacuees were exhausted and frustrated. Some livestock has also been moved to safety.